What is a deductible, coinsurance, and copayment? It can be difficult to understand your insurance. Deductibles? Copays? Out-of-pocket maximums? What does this all mean? 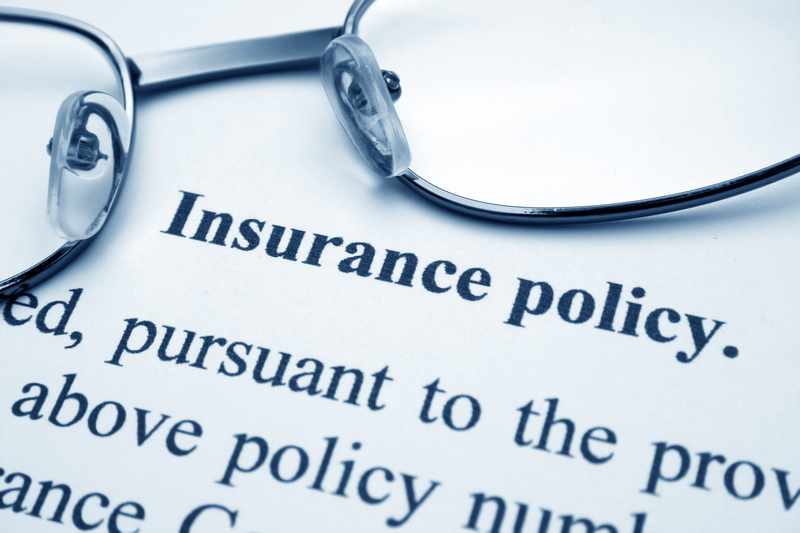 Knowing what these terms mean can make the task of choosing the insurance policy a lot easier. It can also help you to ensure that the policy you are choosing is within your budget and you don’t get stuck with any unexpected costs. Today, we will discuss what a deductible is, what a copayment is and what coinsurance is. Knowing these terms when choosing a plan, as well as when visiting your doctor, will save you a lot of time and money. First, what is a deductible? A deductible is the amount of money that you must pay for services before your health insurance kicks in. For instance, if you have a $5,500 deductible you will have to pay that whole amount out of pocket before your insurance pays a dime. Due to this, it is often advantageous to find a policy that has a lower deductible. Most people will never meet that high of a deductible, unless there is a medical emergency. This can make it tricky when choosing insurances, especially through the market place. Most policies with low premiums have high deductibles and vice versa. This can make these policies more desirable because you may only be looking at what you will pay each month as opposed to what you will pay when you actually use your insurance, so make sure you choose a plan that fits within your budget and needs. One important thing to know is that plans through the health insurance marketplace pay in full on preventative services, regardless of if your deductible has been met. It is also important to check if your deductible if plan wide or if it has separate deductibles for things such as prescriptions. You may see “individual versus family deductible” as a part of your policy’s description. The family deductible is typically higher than the individual deductible. However, this can be beneficial in some cases. For instance, let’s say your spouse has a procedure that costs enough to meet the family deductible. This means that everyone else on your policy has met their deductible too, even without stepping foot in a doctor’s office. If you have several members of your family on one plan, it may be a good idea to look into a policy that offers those benefits. Second, what is co-insurance? Co-insurance is the percentage of the cost of a covered health service that you pay once you have met your deductible. For example, if you have a 10% coinsurance you will be responsible for 10% of the services rendered and your insurance will pick up the remaining 90%. So you may be thinking, wow, this sounds awesome! And it is, especially if you have a plan with a low deductible and a good co-insurance percentage. But then what if you have a procedure with an astronomically high allowed cost, like a heart attack, for example? This is where your out-of-pocket maximum comes in. The out-of-pocket max is the the maximum amount you will have to pay toward your insurance for the year. Once you meet that number your insurance covers the rest of your services. This is a good way to protect yourself in cases of catastrophic health events. 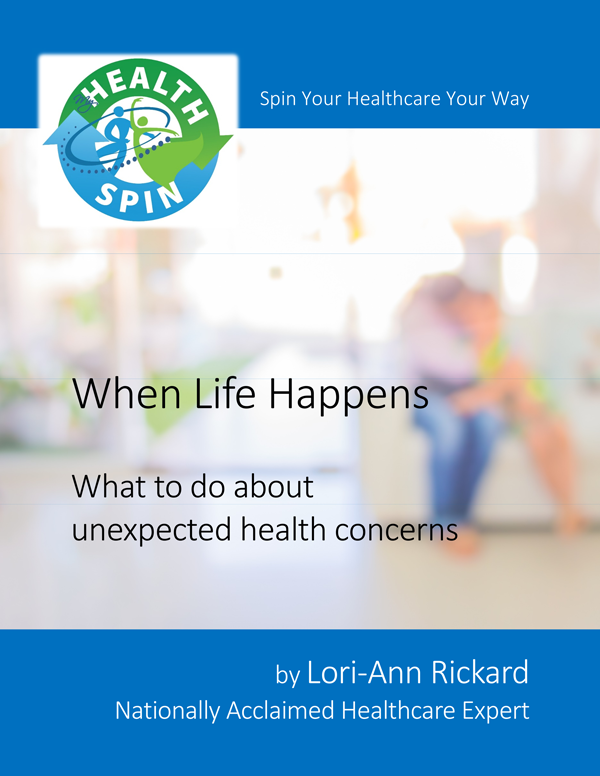 Therefore, it is important to know what your out-of-pocket maximum is, especially if you are of the population who is at higher risk for these major health events. Third, what is a copayment? A copayment is a set dollar amount you pay for a covered product or service after your deductible is met. For instance, if your plan has a $40 copayment on a visit with your primary care physician, it will cost you $40 to see your doctor, assuming your deductible has been met. Also, with some plans, the deductible does not apply to certain services. For example, many chiropractic plans just have a set copayment regardless of if your deductible is met. Furthermore, the amount of your copayment can vary per service on your plan like for prescriptions or specialist visits. Like with the deductibles, it is typical that plans with lower monthly premiums will have higher copays. If you’re still having trouble navigating your health insurance pick up my books Easy Healthcare: Choose Your Health Insurance and Easy Healthcare: Obamacare. 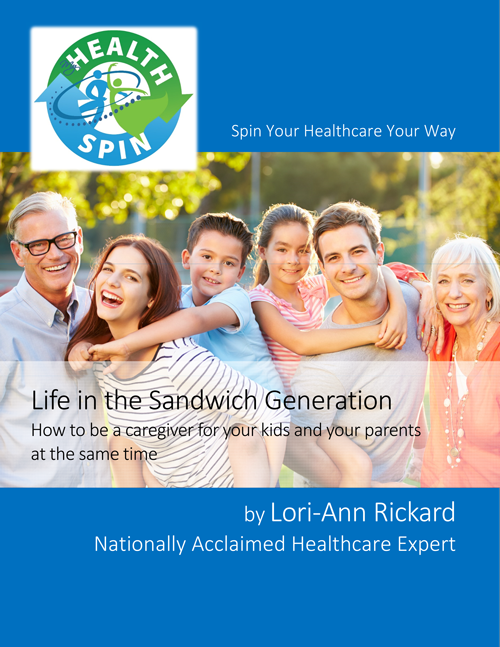 These books include everything you need to know about how to choose the plan that best fits your healthcare needs.